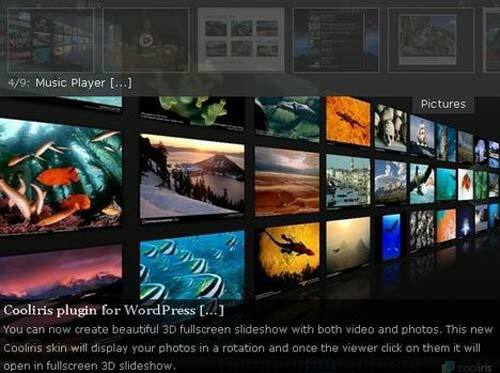 NextGEN Gallery is a full integrated Image Gallery plugin for WordPress with a Flash slideshow option. 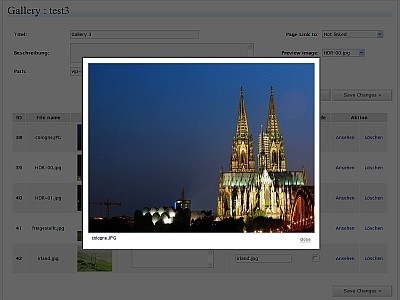 It allows you to add image effects, custom templates for your theme. You can even move images between galleries. It also provides other useful functions like watermarking and zip upload. Cincopa Content Gallery creates an automated, fully customizable image gallery, slideshows, video and music playlists anywhere within your WordPress site. Choose your videos, images and music and display skin, pages or posts with custom overlay text and a rotating thumbnail belts. It supports iPhone/iPod and smart phones. This plugin is designed to easily manage and display your photo albums within your WordPress site. It gives you the option to setup albums and categories – and upload photos via the WordPress backend. Picasna enables you to present your photos in a stylish and easy-to-browse way on your WordPress Blog. 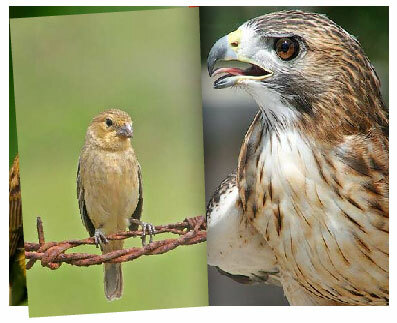 You can upload photos unswervingly to Picasa Web Albums and they will emerge on your web page in seconds. This Flickr plugin for WordPress will allow you to pull in your Flickr photosets and display them as albums on your WordPress site. There is a pretty simple template provided which you can customize to 100% match the look and feel of your own site. There are options to allow you to hook it up with a number of different Lightbox-style popup overlay display libraries. Third party commenting services such as Disqus are also supported, allowing your visitors to comment on your photos without hopping over to Flickr.com. This plugin changes the view of galleries to the Lightbox view and also displays the associated metadata with the images. The caption for each image is viewed through a tooltip when you hover your mouse on a thumbnail. 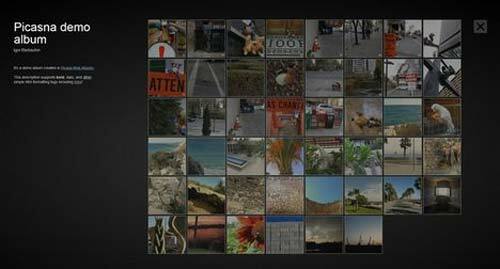 Media Library Gallery automatically creates a gallery with every images posts have in attachment. It supports thickbox as well. 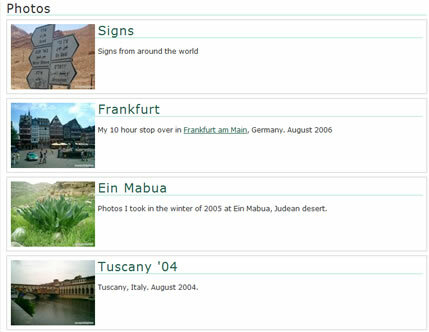 PhotoSmash Galleries plugin allows you to create user contributable photo galleries in WordPress posts and pages with extensive options. It lets you control who can upload images: Admin only, Authors & Contributors or registered users and higher. 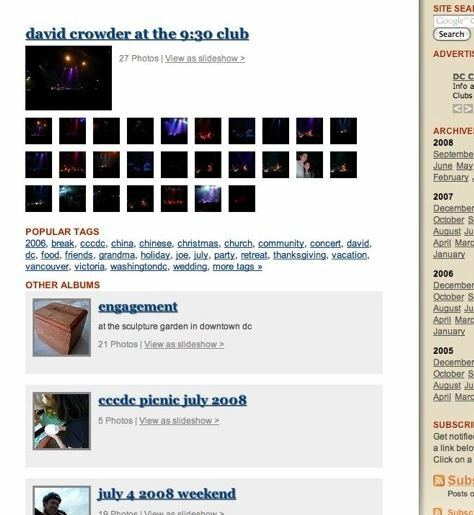 You can receive email alerts for new images that need to be moderated. Image Gallery with Page Flip effects for your blog where you can upload Images from FTP folder. It has features like zoom, full screen mode etc.